Sometimes, EMS billing staff ask field providers to help find a copy of a patient care record. This might work out alright… until the field providers get busy with other things. 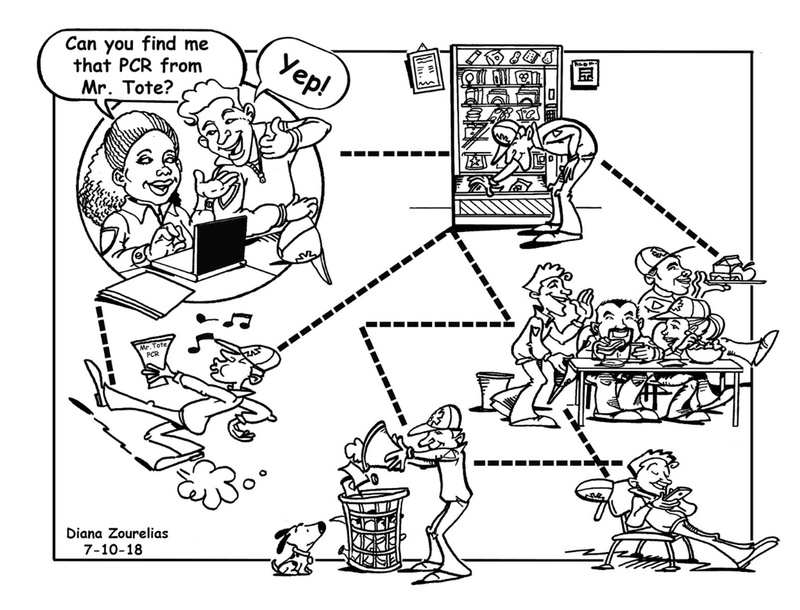 Sure, the PCR ends up where it needs to be, but all the lost time adds up-and it’s expensive. If you want to bypass the delay, ePCR is your answer. Electronic patient care records combine with today’s advancements in data security to give the EMS billing department, the ambulance managers, and all of those involved in the QA/QI process access to patient care records at any time, on almost any type of electronic device. Inevitably, senior ambulance billers will (and should) influence EMS billing software decisions. EMS billers are constantly under fire when it comes to compliance, rejection/denial rates, and efficiency. It’s not easy for EMS billers to manage all the demands of ambulance billing while still maintaining quality. 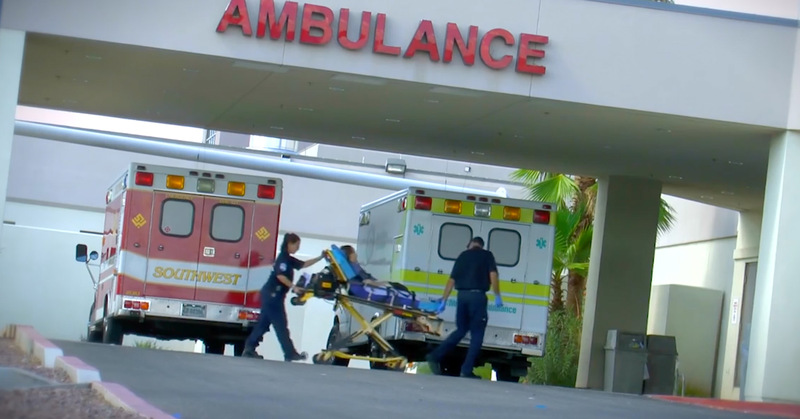 In order to meet the high demands of ambulance billing, EMS billers need a software that works for them and not against them.